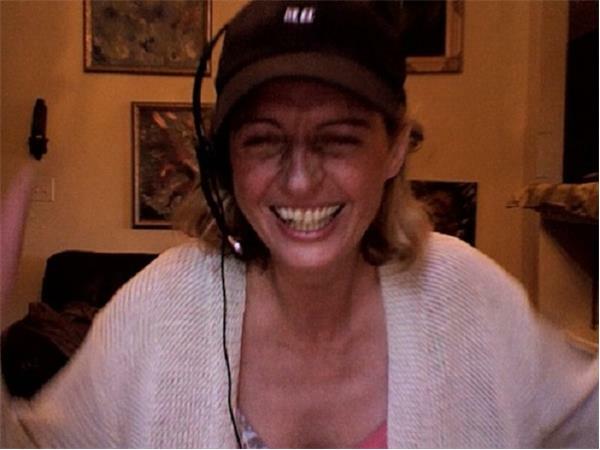 Divine Messages w/ Michael and Guest Psychic Medium Astrid Stromberg! 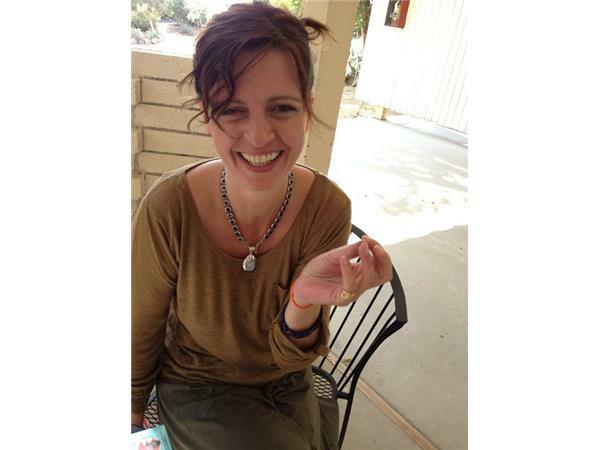 Join us with Psychic Medium Astrid Stromberg! Astrid Stromberg is skilled in spiritual healing arts. Born psychic, she is a medium, channeler, and uses intuitive gifts connecting seeking souls to their highest potential. 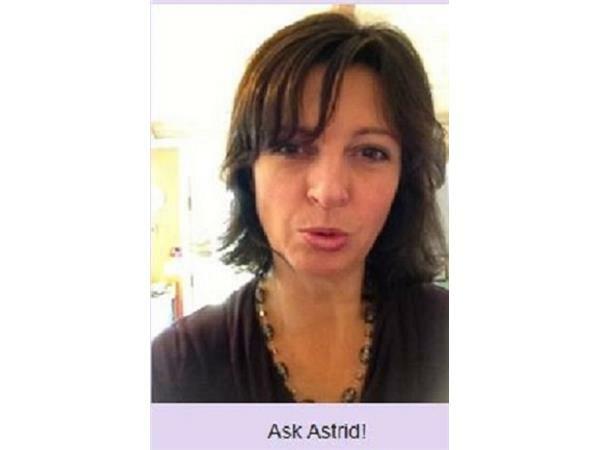 Astrid can reveal for you how to best live your "Brilliant Essence." 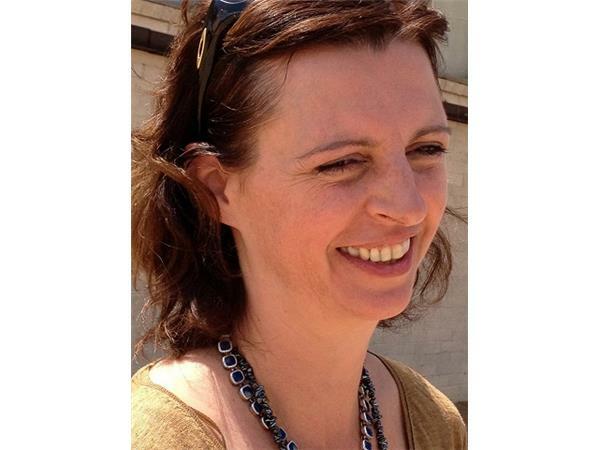 A psychic medium/channeler, Astrid is also an Astrologer, Ordained Minister, Clinical Hypnotherapist, Reiki Master, Holistic Healer, Artist, Mediator, Mother of two and Owner of Brilliant Essence. 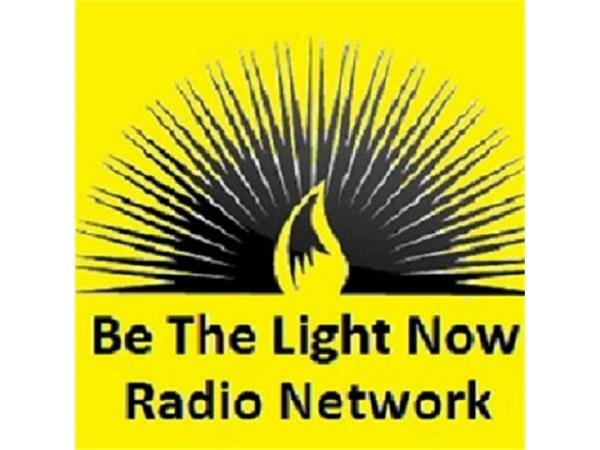 She is an authority on spiritual, paranormal, metaphysical topics. Astrid can guide/help you to understanding your environment and yourself (body, mind and soul) within it; expand your capacity to know yourself, the power of the 5 senses, your purpose in life, your gifts, and energies in and around you. Astrid empowers you with tools and techniques to live your BEst! Astrid is host of the Brilliant Essence Radio Show and a contributing author to the book “Living Our Soul Map: Unleashing the Warrior Goddess Within.” She helped hundreds of people to reflect their own Brilliant Essence by uncovering fundamental truths and spiritual connections in their lives. Join www.astridonair.com and come hang out with Astrid and friends.